USTA Player Development Digital Library is an excellent online resource featuring great tennis tips and techniques for people who want to learn how to play Tennis like a pro. The site provides around 80 video clips of the best players (Andre Agassi, Roger Federer, Serena Williams, Sybille Bammer…) in the world executing various shots including: Serves, Returns, Ground strokes, and Complete Points. The great thing about these video clips is that you can control and manipulate them, by slowing down, advancing frame-by-frame, speeding up or pausing. This way you can observe each player’s technique and use it to establish proper fundamentals in all of your strokes. Additional comments explaining the stroke mechanics are also provided. Learn tennis tips and techniques by watching video clips of best players. See how they execute various shots including: Serves, Returns, Ground strokes, and Complete Points. 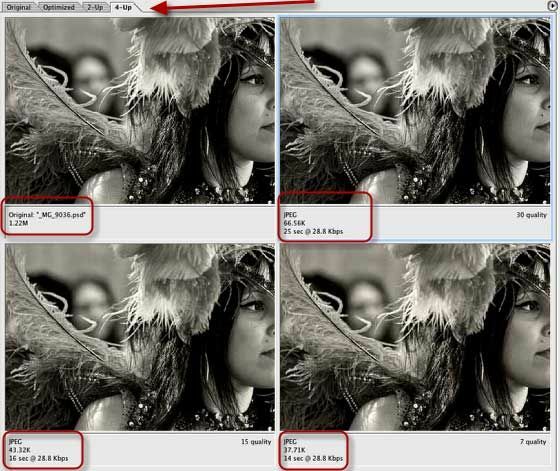 Control and manipulate videos by slowing down, advancing frame-by-frame, speeding up or pausing. View key positions in sideshow view. Read comments about stroke mechanics. Print out key positions with text comments.